For the Vietnamese people, time is divided into 60-year cycles, which are themselves subdivided into two other types of cycle. 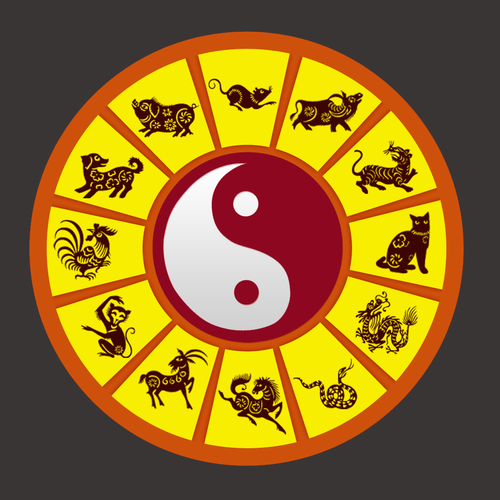 The first cycle has 12 years called the “12 terrestrial branches” (represented by the 12 animals). The other cycle is smaller and has 10 years, called the “10 celestial trunks” associated with yin and yang as well as with the five elements: wood, fire, earth, metal and water.